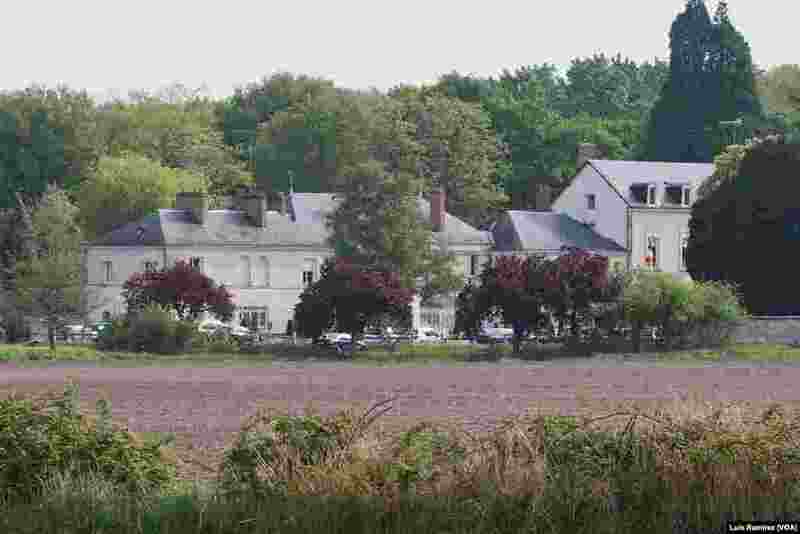 Centers like Pontourney in Beaumont-En-Veron were to be opened in France as reintegration centers, and were to be set up in every region of France. But that will not happen now: At the end of July, officials said Pontourney is closing. 1 Centers like Pontourney in Beaumont-En-Veron, where France opened a reintegration center, were to be set up in every region of France. But that now will not happen: at the end of July, officials said Pontourney is closing. 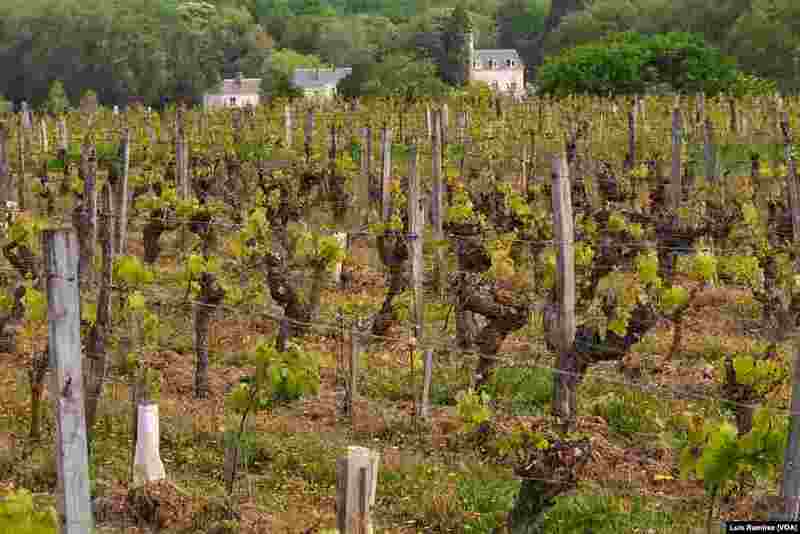 2 Pontourney, an idyllic country manor set among vineyards, in Beaumont-En-Veron, France. 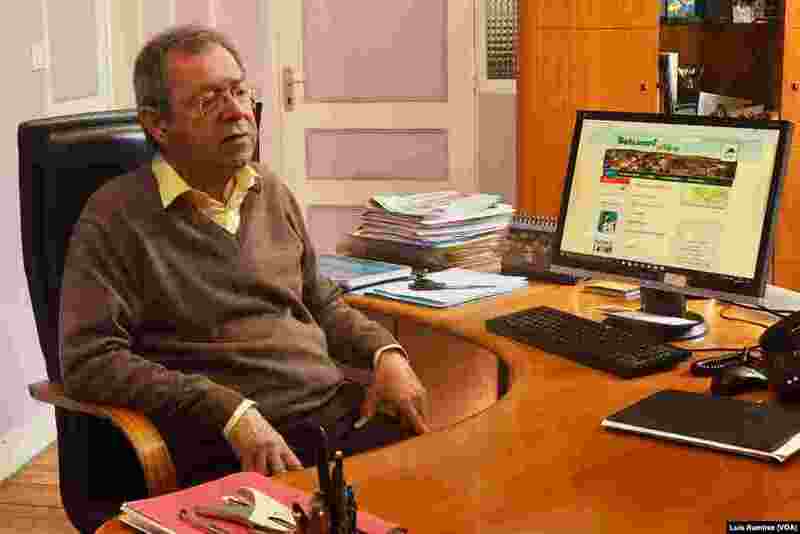 3 Bernard Chateau, the mayor of Beaumont-en-Veron, France, said most people were of a spirit to say, "Why not, let’s try to do something" regarding the government’s plan to open reintegration centers. 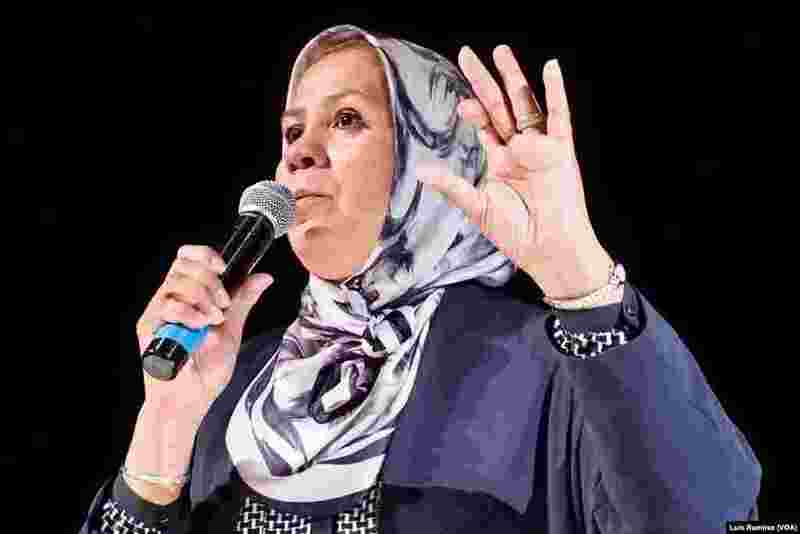 4 Peace activist Latifah Ibn Ziaten, whose son, a French paratrooper, was killed in a 2012 terrorist attack, now lectures school groups. Ibn Ziaten says, "One must look at youth as the future of France. Today, a young person should be followed from nursery school to middle school. What is happening is the opposite. We are focusing on the middle school and by then it is a bit too late."